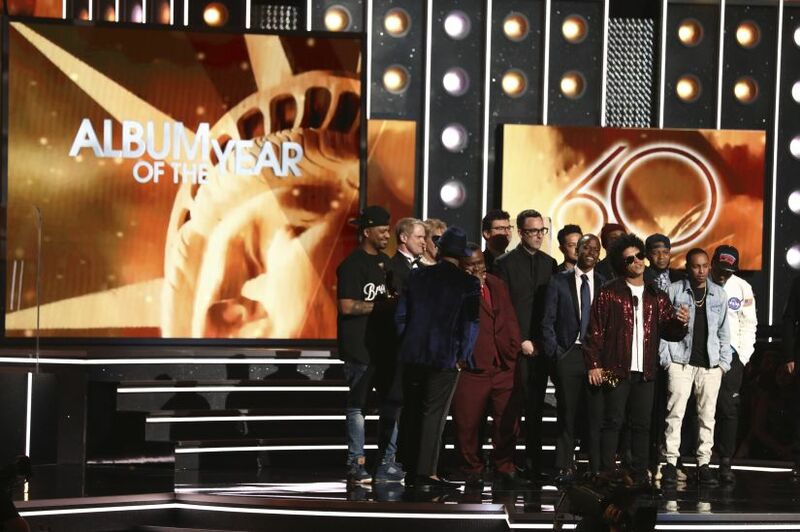 New York: The television audience for Bruno Mars' dominating night at the Grammy Awards was a sparser one than music's big night has seen for nearly a decade, and a steep decline of 24 percent from the program a year earlier. The Nielsen company estimated on Monday that 19.8 million people watched the Grammys, compared to 26.1 million last year. It was the Grammys' smallest audience since 19 million watched in 2009. This year's show suffered from a lack of star power, with big-selling artists Adele, Beyonce and Taylor Swift absent from the stage. 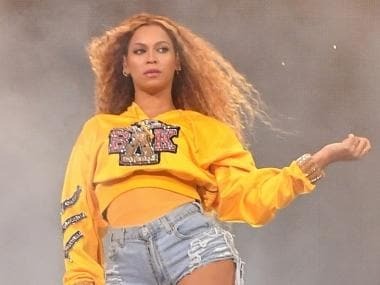 It was billed going in as a big night for rap, and while that may be music's most popular style now, it may have been off-putting for some casual music fans. Rapper Kendrick Lamar opened with a medley that featured a portrayal of dancers being felled by bullets. Comic Dave Chappelle even offered an explanation for viewers who may have been uncomfortable: "The only thing more frightening than watching a black man be honest in America is a black man being honest in America," he said. The show featured some political content, including a cameo of Hillary Clinton reading from Michael Wolff's best-seller on the Trump administration, Fire and Fury, as well as commentaries on women's rights and gun violence. It was a popular theory on Fox News Channel that an "anti-Trump diatribe" was responsible for some viewers staying away. "I can imagine sets turning off when it gets that political," said Ainsley Earhardt, a host on Fox & Friends, the president's favorite morning show. The viewership decline was notable compared to other awards shows recently. The most recent Golden Globes and Oscars telecasts were down 4 percent from the previous year, while last September's Emmys viewership was roughly the same as the year before, Nielsen said. Grammy viewership has generally been between 20 and 30 million this past decade, from a high of 39.9 million people who watched in 2012, when the awards took place shortly after Whitney Houston's death.